Every bus swimming through the city has this goddamn advert on its side and something about it really irks the ish out of me; I'm not sure if its Dennis Leary's vulnerable neck tendons or the fact that I think he's trying to reinvent himself as some sort of TV hunk; either way the disgust it evokes in me is suspiciously strong. 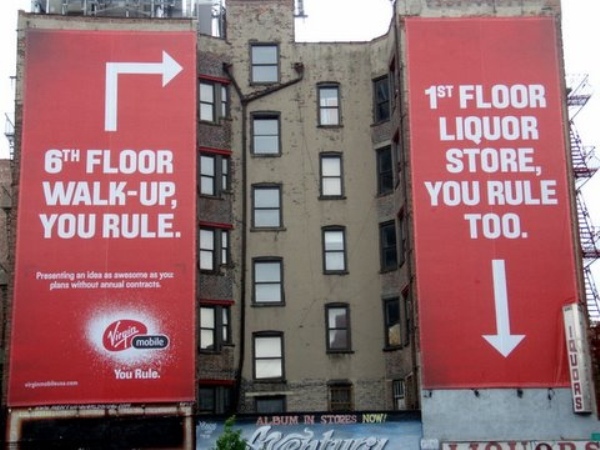 It's almost as annoying as these blog-bait Virgin Mobile "You Rule" adverts. BARF! !